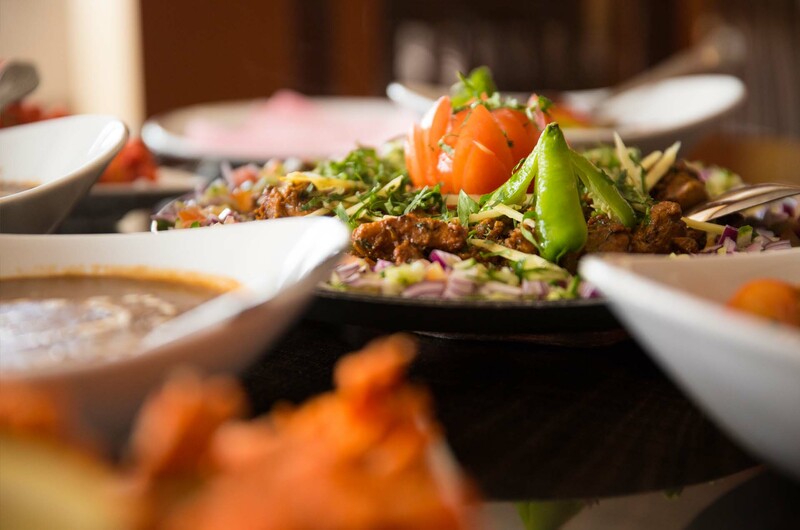 This well renowned pub in Southall is popular for all age groups whether you’re a football, cricket or boxing fan serving quality alcoholic beverages and Authentic Punjabi Cuisines. The Scotsman pub has had its doors open for over 50 years. 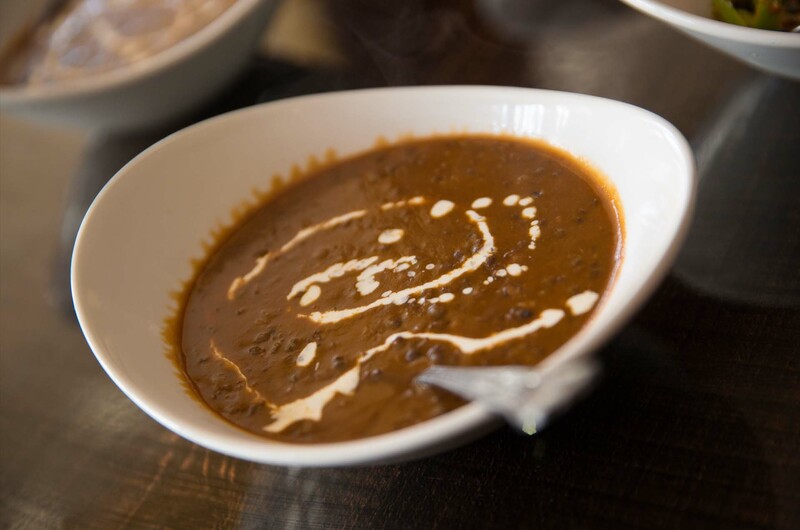 The pub is located in the heart of Southall and is very much involved in the local community. 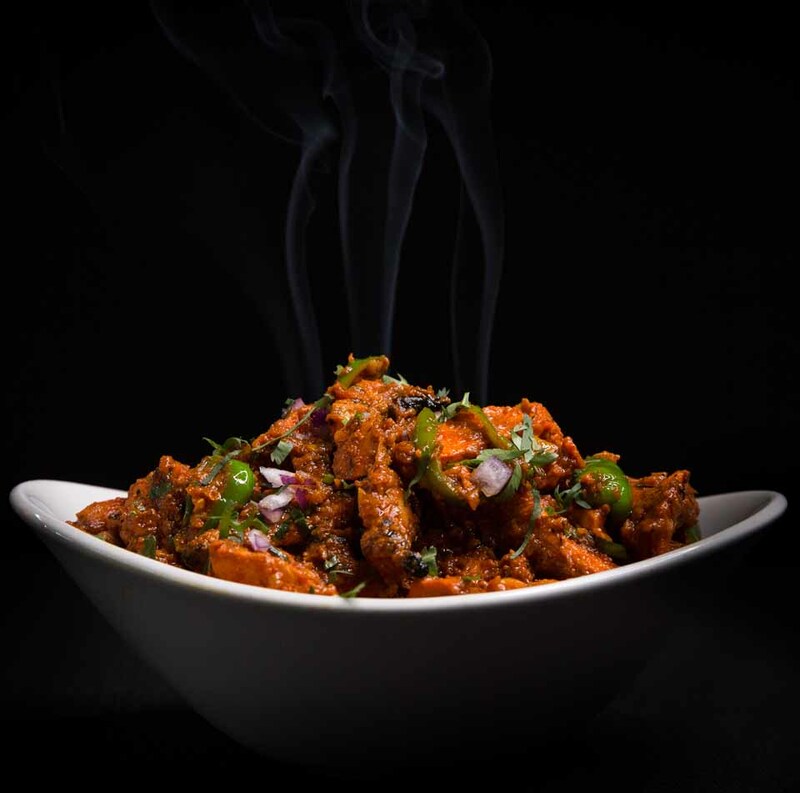 Owner Shinda Mahal has been running this successful family run pub for over 15 years and has bought the pub into a new era by launching a new mouth-watering authentic Indian menu and take away service. 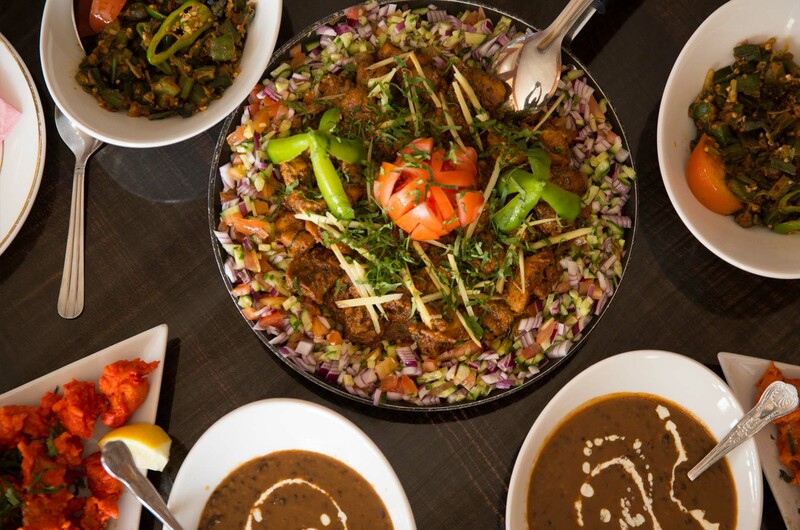 This well renown pub in Southall is popular for all age groups whether you’re a football, cricket or boxing fan serving quality alcoholic beverages and Authentic Punjabi Cuisines. 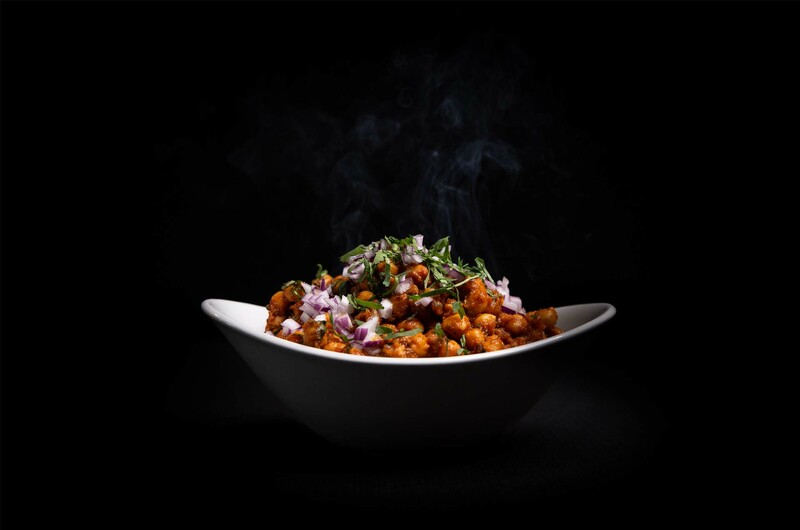 The successful pub menu has led to The Scotsman to launch a new take away and delivery menu. 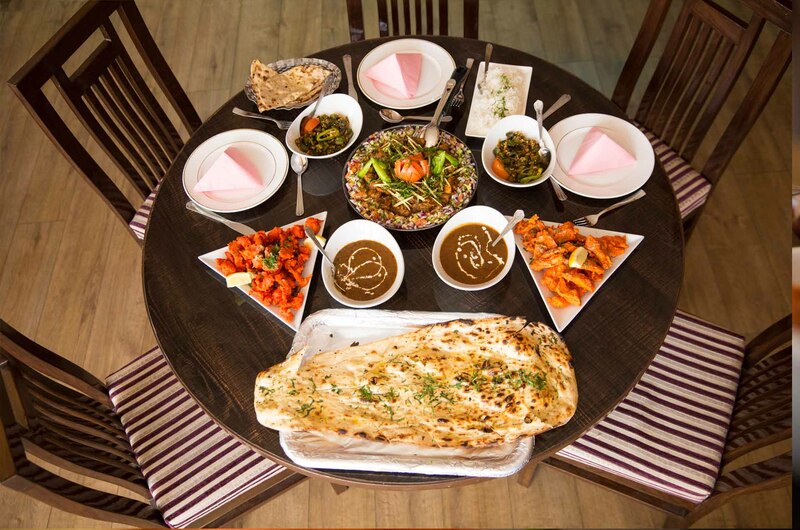 Shinda Mahal and his team also offer catering services from there kitchen for all occasions from birthdays to weddings and corporate events. 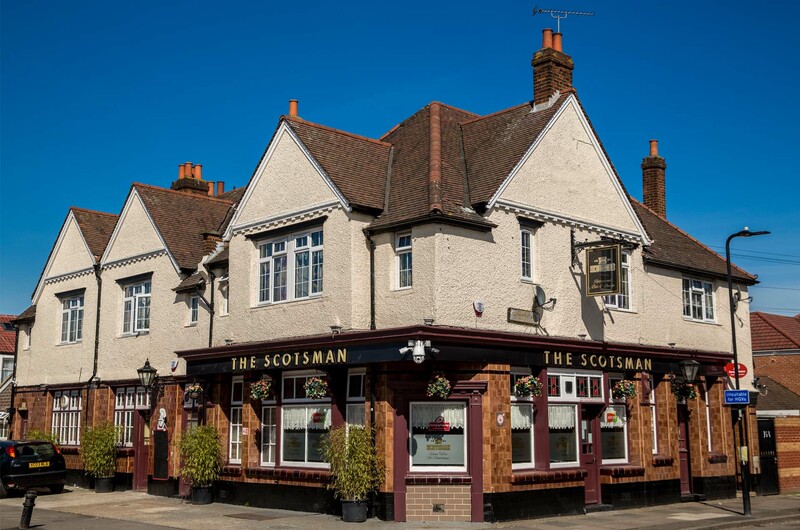 The Scotsman pub has had its doors open for over 50 years, the pub is located in the heart of Southall and is very much involved in the local community. Friendly young bar staff. It's Nicely decorated inside with good seating. 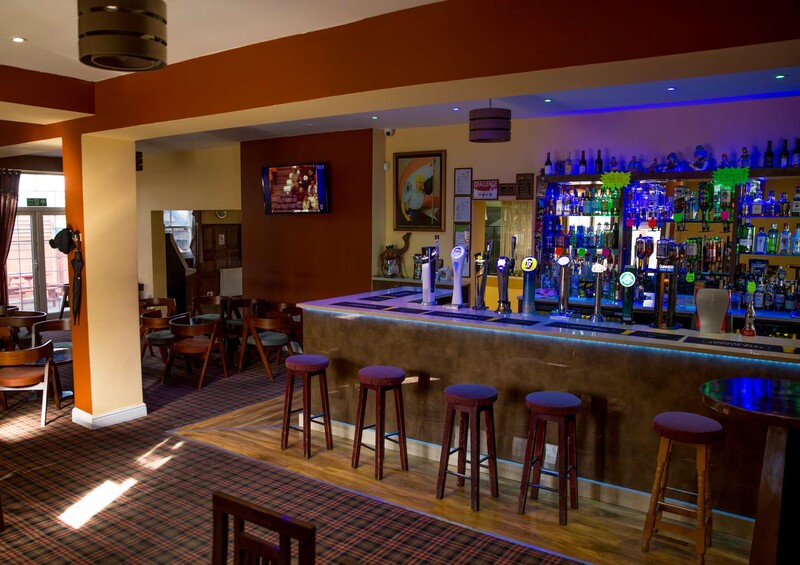 SkySports TV and pool tables. The mixed grill was good. 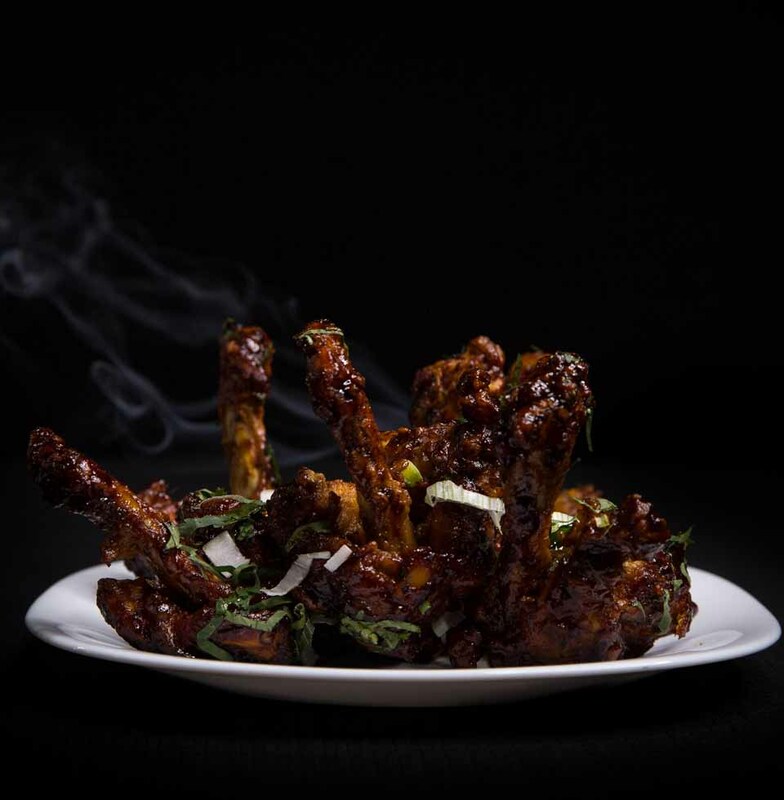 Great place, food was excellent and the staff very friendly and very friendly punters. Definitely recommend this place. A totally brilliant place. 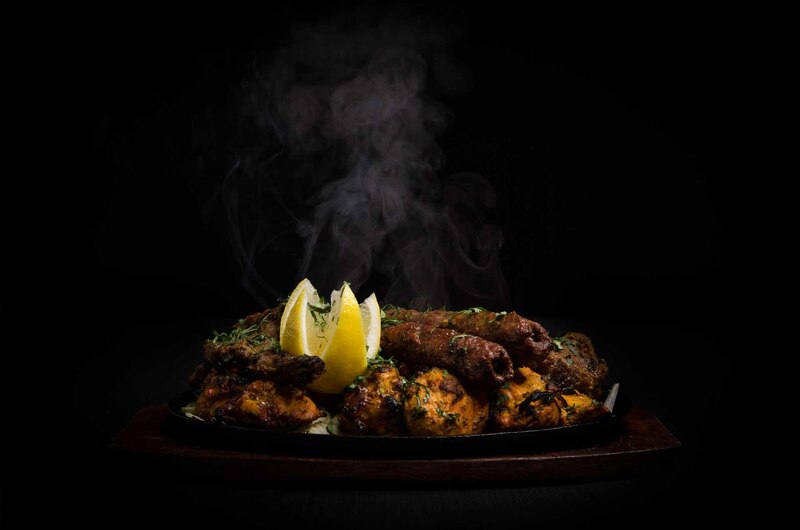 Amazing food, would recommend the Lamb Tava it’s delicious the chef is amazing and the satff are very friendly. Spirits are at good price and the pub itself has a good environment.